Great frontage on Highway 90 East of the Tumble Inn and north of 90. 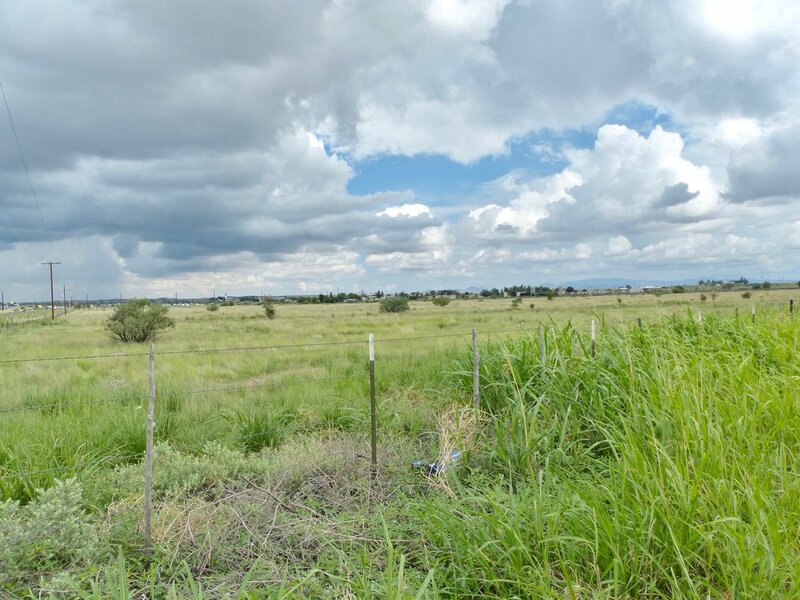 Level grassland outside of city limits in the county. 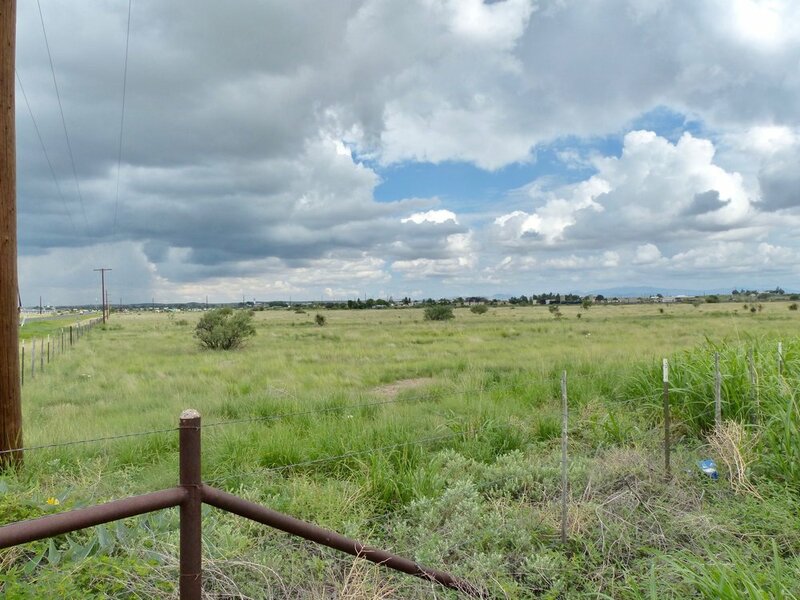 Located in the county just east of the city of Marfa, this 51.95 acres is located right off of Highway 90 with access to the land on three sides of the property. Level ground makes all of this property an ideal area for building, it's suitable for all usage as it is clear of city zoning restrictions. The eastern border of the property abuts a road that has a railroad crossing. 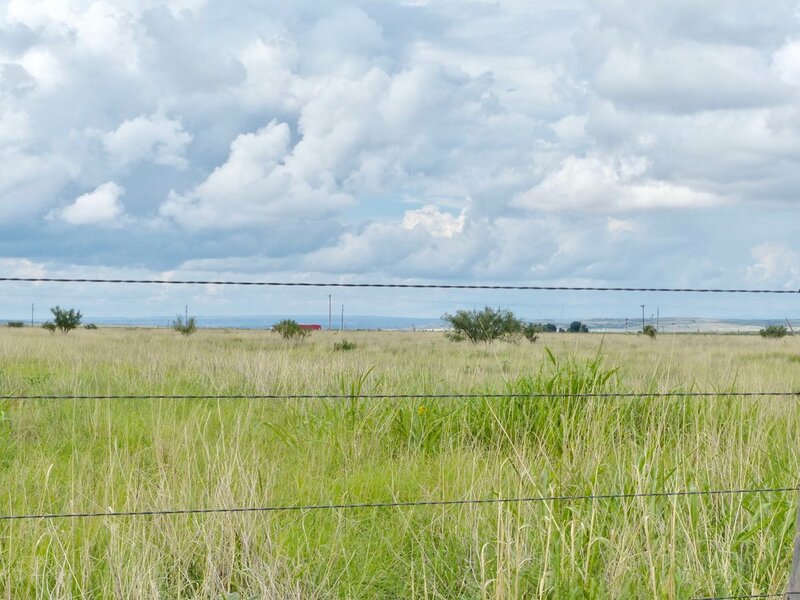 The land is completely fenced with new wire fencing. Great property with multiple potentials. Owner would be willing to subdivide property into smaller parcels.